This post is sponsored by The National Frozen & Refrigerated Foods Association (NFRA). All opinions are my own! Pizza is one of my all-time favorite foods. I can have it for lunch, dinner and have even enjoyed leftovers for breakfast! And while many people have started to cut out carbs, I didn’t want to stop eating my beloved pizza. This is why I was thrilled to find Palermo’s Primo Thin Pizza in the freezer aisle. Known as The Mindful Pizza, Primo ThinTM prides itself on being a lower carb and lower calorie option than other frozen pizzas out there. 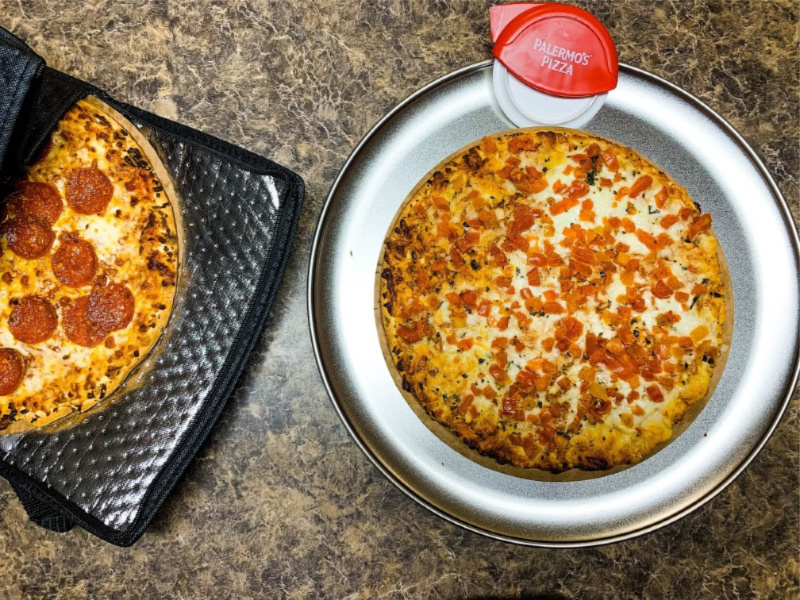 Plus, these yummy pizzas have no artificial flavors, colors or preservatives. 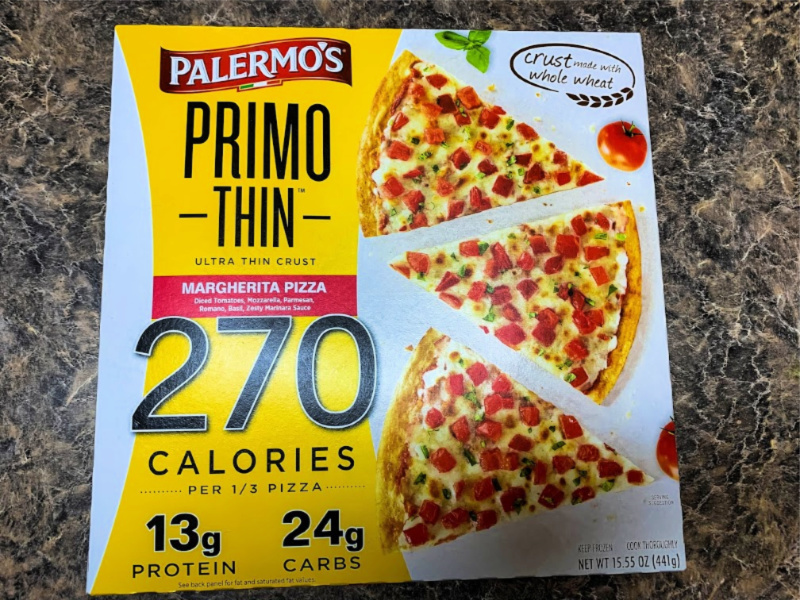 I personally love that Palermo’s Primo Thin Pizza comes in nine (9) great-tasting varieties starting as low as 250 calories per 1/3 of the pizza. That’s right; you can now eat more of your favorite food without feeling guilty about consuming a normally higher calorie meal option. While you may have tried Primo Thin in the past, I’m excited to tell you that the brand just did a major facelift and now has new packaging, and more flavor options, including whole wheat varieties. Who wouldn’t enjoy eating this Mindful Pizza?! I tried a couple of the pizzas and it is so hard to choose my favorite, but I will say the MARGHERITA PIZZA was really good and I couldn’t get enough of it. 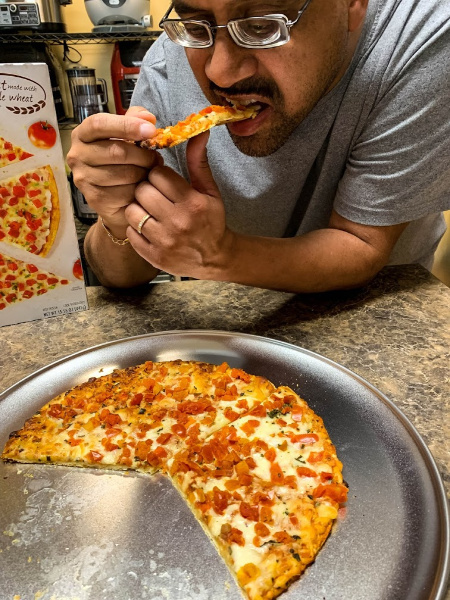 Each bite was as delicious as the next, and the thin crust was actually ultra thin and crunchy. The PEPPERONI was my next favorite, every bite included a piece of pepperoni and the cheese was so good! 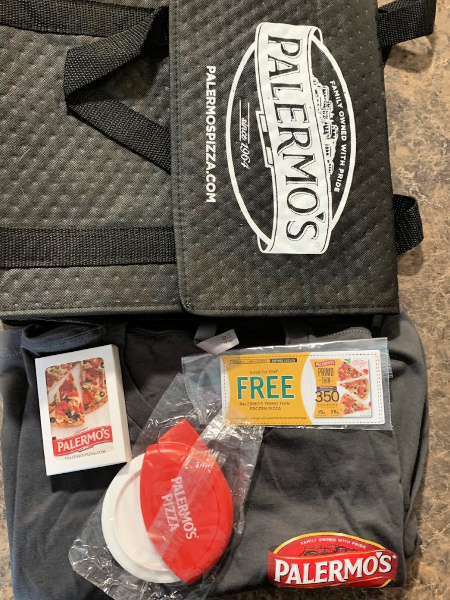 Whether you prefer your pizza plain or loaded with toppings, I’m sure that you’ll agree that Palermo’s has outdone themselves with new varieties, fewer calories, and fewer carbs to allow anyone who wants to enjoy a more Mindful Pizza option without cutting back on flavor. 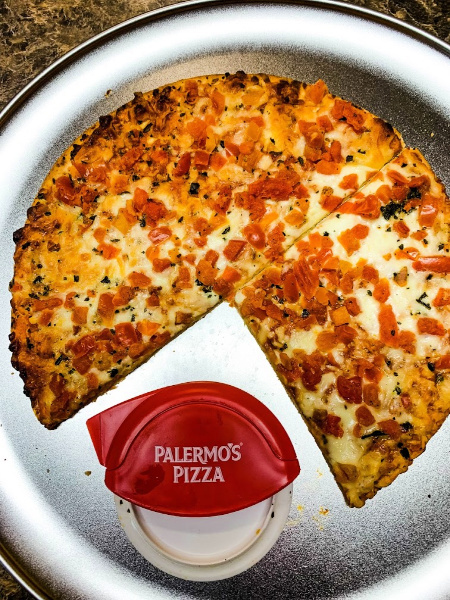 10 Palermo’s coupons, each coupon up to $9.99 in value. 1 Deck of Palermo’s playing cards. Previous Post: « How Often Do You Need To Check On Your Plumbing in Singapore? My first choice would be the Margherita Pizza! Since I am a pizza addict, I do plan on trying this brand out. They sound like the perfect option for someone like me who can overeat pizza, easily and I do prefer to make it at home! I like my pizza crust to be thin and crispy, although I occasionally give in to stuffed crust pizzas too. 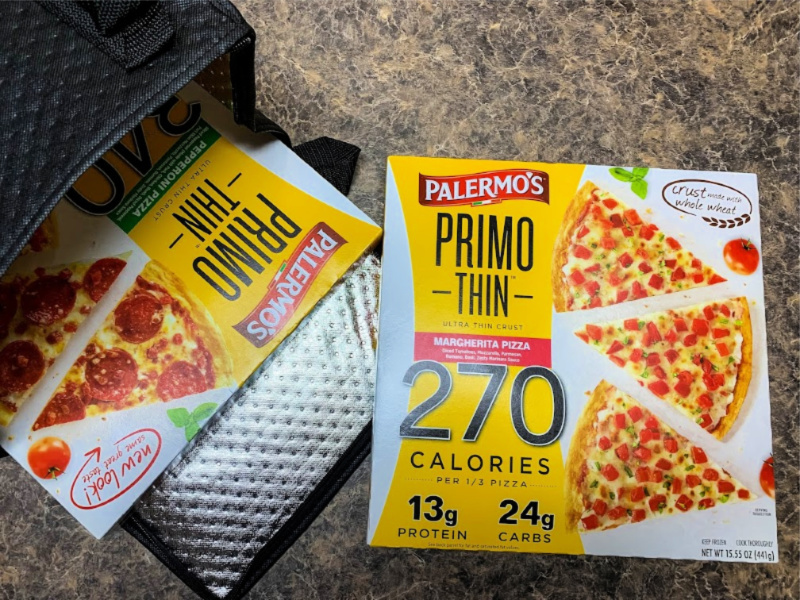 I will give Palermo’s Ultra Thin pizzas a try. It does look really tasty!